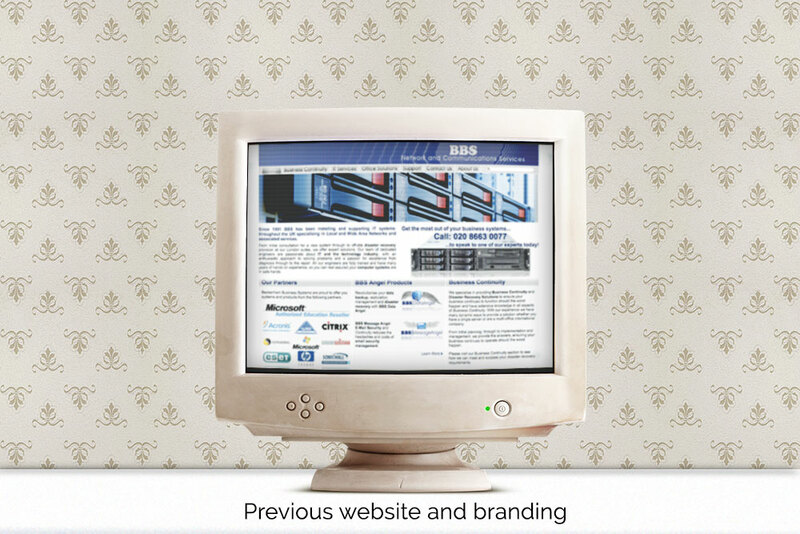 With a tired brand and dated website, IT firm, Beckenham Business Solutions (BBS) came to RONIN seeking a a bit of pizazz. 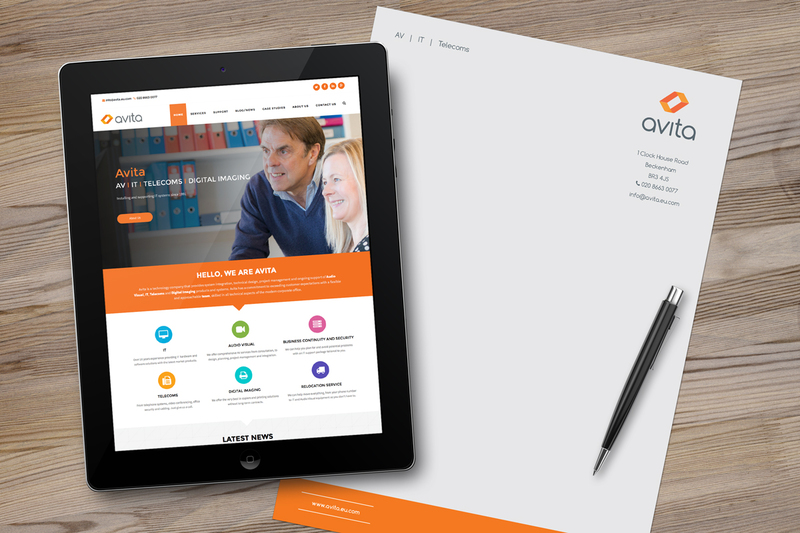 A new name, new ID and a sparkling new, responsive website please. 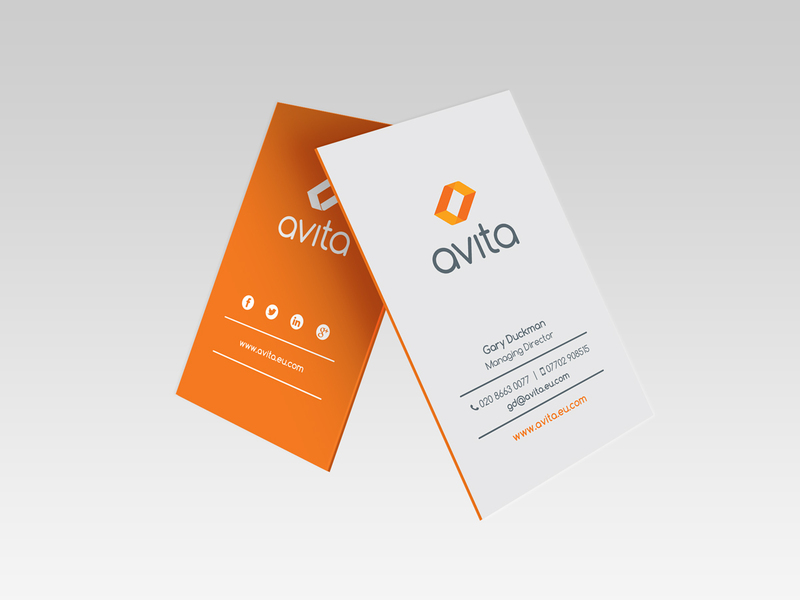 Avita was our brainchild for the firm’s new name. 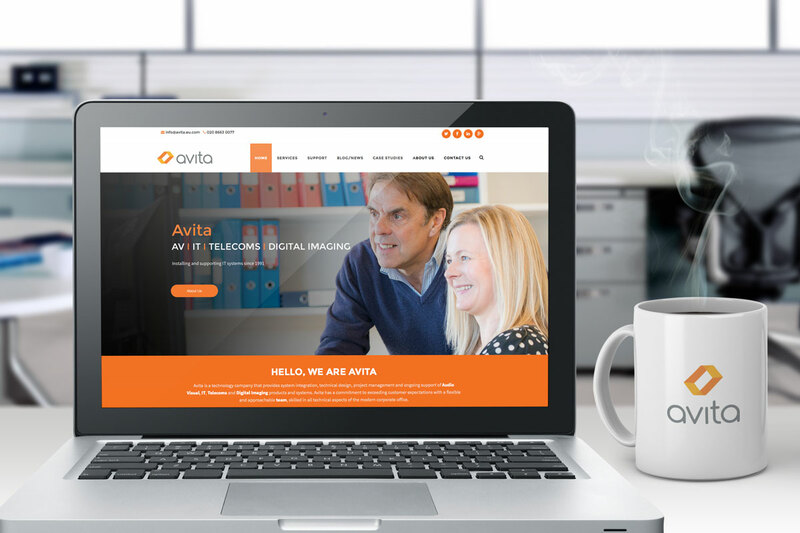 As a provider of AV and IT, and VITA being the Italian word for ‘life’, Avita was an inspired choice. 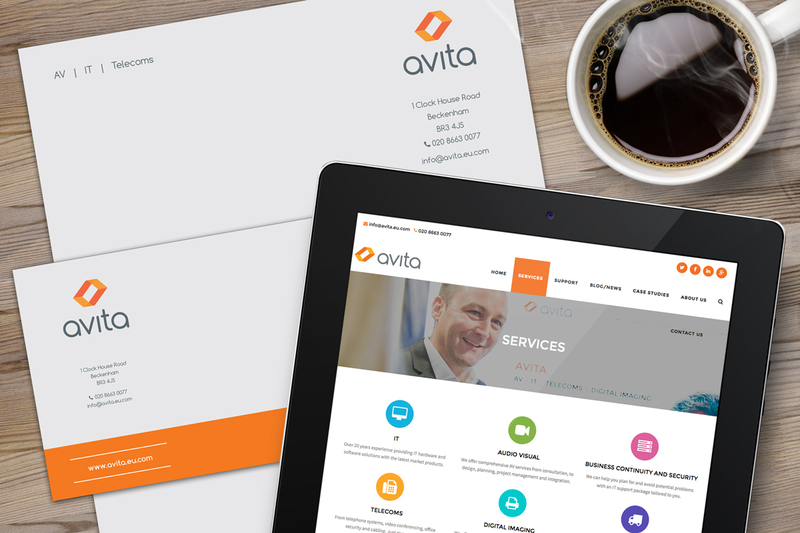 And with a fresh orange and grey colour palette, we certainly breathed some new life into the previously anonymous corporate blue BBS brand. with a stylised A and V forming an Escher-esque rectangular icon, the clever new ID begat a stunning new website design, launched with a flourish via an inspirational social media campaign.